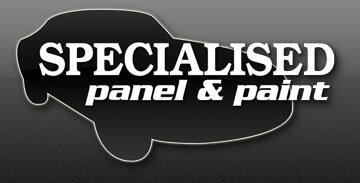 Specialised Panel & Paint is located in the central city of Christchurch are conveniently located to service the city. 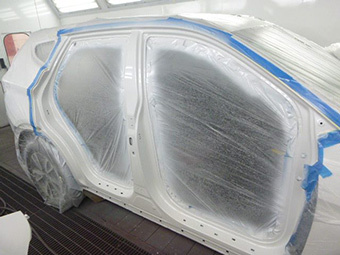 From our secure fully alarmed facility, our friendly, highly qualified staff, provide quality panel and paint services, with computer controlled colour matching and bake oven. We have a fast turn-around and a large fleet of free loan vehicles (including a van). These are our insurance partners, but we are repairers for almost all insurance companies. 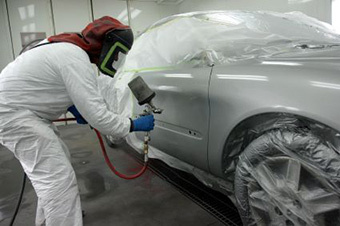 Do you need a free loan vehicle while your car gets professionally repaired?